“THE SHAPE OF WATER” is truly the definition of ‘fish out of water’ unique love story. I mean if someone told me I would get emotional at a film where a mute woman falls in love with a fish-man, I probably would have laughed in their faces. As it was, I did. This film has absolutely so much going for it – it’s beautifully filmed, with a magnificent score and a stunning performance from Sally Hawkins. It allows the audience to discover this intimate and fascinating world of “broken” people searching for a moment of meaning. Add in a smidgen of ‘Beauty and the Beast’ with a touch of ‘E.T.’, and you have a concept that captivates you from the start with it’s emotional investment into all the characters. And boy what characters they are. Assembling a first-rate cast, every single actor sparkles as it shows that every character has been developed with great care. From the mute-but-hearing Eliza (Sally Hawkins), who works as a cleaner at a secret government facility, where she becomes drawn to the new specimen: a mysterious marine fish-like man creature (Doug Jones). While Eliza begins to fall in love with the amphibian creature, the facility head Richard Strickland (Michael Shannon), steps up to stop it all as his only desire is to take the creature apart for experimental advantage against the Russians. Eliza’s bond with the creature soon begins to affect those around her including her neighbour Giles (Richard Jenkins), and work colleague Zelda (Octavia Spencer). Not only are they the only two who decipher what Eliza ‘speaks’, but are enlisted to help her save her ‘Amphibian Man’. Add to the mix spy/scientist Robert Hoffsteder (Michael Stuhbarg), whom believes so much more can be learned with the creature alive, and you’ve got yourself one of the most imaginative stories that exudes humanity and strength, suspense and love, all put together to provide a great balance and one of the best original stories I’ve seen. Beautiful from start to finish, like some sort of fantasy, romantic, heartbreaking, emotional lovestory all wrapped up in one, and while not without a few little flaws here and there, “The Shape of Water” was completely beautiful to me. And while other studios are recycling stories or offering up sequels, Fox Searchlight has stepped it up at the end of 2017 here to put out two of the best and most original films I’ve seen in some time. I not only applaud them for this, but hope this trend continues. First and foremost – Your Q & A is sometimes highly dependent on your moderator and of all the Q & A’s I’ve been lucky enough to be a part of, he is by far one of the best moderators and truly nice guys out there. His knowledge and deep appreciation for film is felt, along with a great sense of humour. That being said, del Toro is also one of the most amusing, fun guys for anyone to have a chat with. His ease of making jokes, and he makes many, makes it even more fun to be able to get a chance to listen to him, speak and ask fun questions. Del Toro said that he had the idea for the film and went to a party which he was invited to by none other than Alejandro Iñárritu where he had said to come over and get drunk..about 20 shots later and they all agreed ‘make the movie!’. 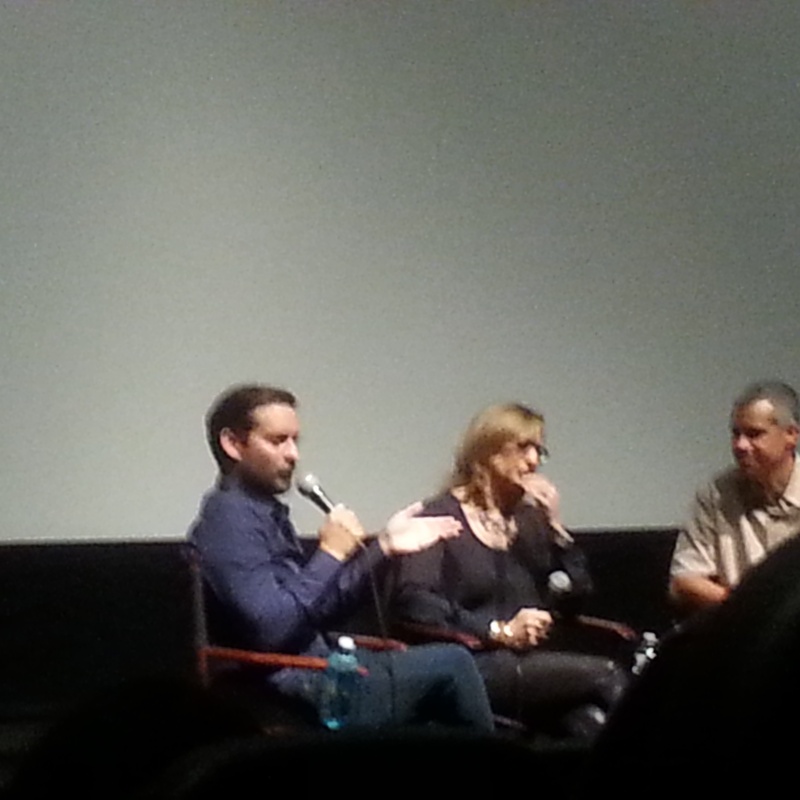 Then Hawkins launched into how they came about to doing this project together. Upon meeting Hawkins at a Golden Globes party, Del Toro told her: “I’m writing a movie for you where you fall in love with a fishman.” Hawkins replied: “Great!” And with Doug Jones & Richard Jenkins – he pitched it to them while at a sushi dinner!!! 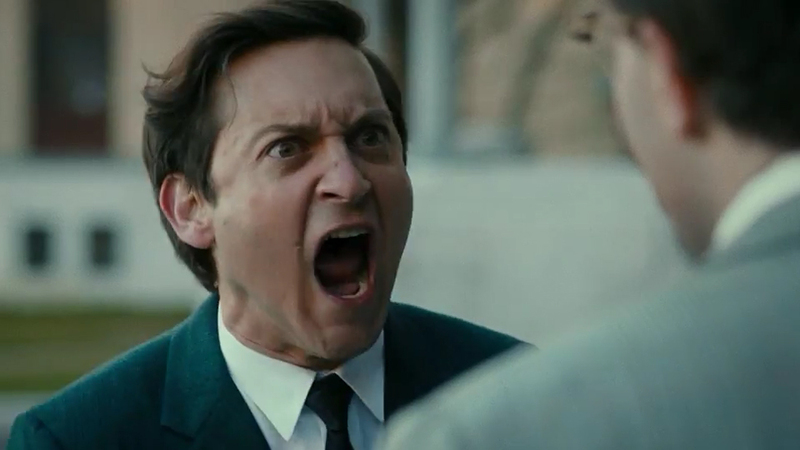 Jenkins laughed that he got his role—of Hawkins’ character Elisa’s lonely, verbose neighbor Giles—when “Ian McKellan called in sick.” For the role of marine scientist/Soviet double-agent Hoffstetler, Stuhlbarg lamented that the script called for him to deliver his character’s most significant scene sans pants. The film’s production is even more impressive given its relatively paltry—for an effects-heavy fantasy film—$19.5 million final budget. “We were counting the number of lobsters that we could have on-screen,” said Del Toro. He also teased producer Dale over the removal of one elaborate (and expensive) sequence set at a bus stop. But the filmmakers’ fastidious paid off. Remarkably, the production came in $100,000 under budget. It’s made clear to us right off that this film is not factual. There are some factual elements in the film – Miles Davis (Don Cheadle) did stop making music for 5 years, became a reclusive person and something made him start making music again. The film starts us in the later years of Miles’ life. He has already reached fame and fortune. But his drug addiction has turned him into a Howard Hughes recluse. And he has temporarily turned his back on music. The story opens with Miles alone in his home when he is aggressively approached by Rolling Stone magazine writer Dave Brill (Ewan McGregor) who is interested in writing about Miles’ new project. The opportunistic Brill gets swept into a fantastical series of events that include following Miles as he confronts his record label, procures cocaine and is chased through the streets in a hail of gunfire by unscrupulous folk looking to advance their worldly standing through the theft of Miles’ still-in-progress demo tape. By way of flashbacks, we get a glimpse into the more serene life of Miles Davis before drugs off-tracked his career. A clean cut Davis is seen rising in ranks through the Jazz clubs of America and eventually falling for Frances Taylor (Emayatzy Corinealdi) who would eventually become his wife of 10 years. The film doesn’t dive too deeply into the domestic violence between the two lovers that became headlines back in the early 60’s nor does it touch too intensively the racial tensions in America at the time. There is a scene where Davis is unprovokingly harassed by police officers and taken to jail for simply showing kindness to a woman of white skin, but the film has no message to present in terms of Miles’ involvement with racial divides at the time. Instead, Cheadle keeps the camera focused on a single day in the broken down icon’s history. This works largely to the films advantage but sacrifices giving us a glimpse into the life of the historic character. We end up with Cheadle/Davis back on stage blowing his axe in patented ‘Miles style’. **Miles Davis died in 1991 at age 65 universally recognized as one of the most influential and innovative American musicians of the century, jazz or-no jazz. Per Don Cheadle on the basics of the films: It took him ten years to write the script for the movie and shot it all on a budget of 8.5 million dollars. The movie was shot in 6 weeks with 30 shooting days, pre production took 6 weeks and it was all shot in Cincinnati where afterwards they had to go in and cut out certain things like hills and change all the license plates to reflect it being in NYC. He also wanted to make it perfectly clear that “It’s not a biopic” and he notes “I wanted to do Miles Davis. I wanted to do something crazy and make it like a composition of Miles’ life”. Cheadle chose to pick the time in Miles’ life when he had stepped out of writing and music. “You get to 1975 and he just shut it down” on Miles Davis’s music and impact. Everything inspires Don Cheadle when it comes to his music, acting, and writing. “The most I could, I would stay in that character” Don Cheadle on being Miles. “The hardest part is staying healthy and getting through it” Don Cheadle on wearing so many hats while acting and directing the Miles Ahead movie. For Ewan – him and Don met while in Rwanda back when Cheadle was shooting the heart-wrentching, but so well done film, ‘Hotel Rwanda’. They had arranged to meet at Ewan’s house to talk about this film and Ewan, being the motorbike guy he is, went for a ride, lost himself in it as you do, and was 1/2 way to Malibu when he suddenly remembered he had the meeting with Don..felt so bad and rode furiously fast to get back home to find Don just hanging out reading a magazine. Had fun with it all, and noted that at times how odd it was as Don would be in character as Miles, directing Ewan as Miles, so really he had 2 directors on the project. Don Cheadle counted on his entire crew to make sure the movie was being done right! There were no deleted scenes and there was one shot that was not in the movie Don Cheadle wanted to empower everyone on his crew. Cheadle still continues to play the trumpet used in #MilesAhead, playing with the Roots recently. “I played this morning.” he noted. The story of chess great Bobby Fisher is definitely a complex one as we watch Bobby as a young child (Young actors Aiden Lovekamp and Seamus Davey-Fitzpatrick, who play Fischer as a boy and teenager, are respectively completely convincing) growing up in the Washington Square area of Brooklyn already showing chess greatness but also showing how his paranoia builds with his mother Regina Fisher (Robin Weigert) holding secret communist party get togethers in their small apartment. 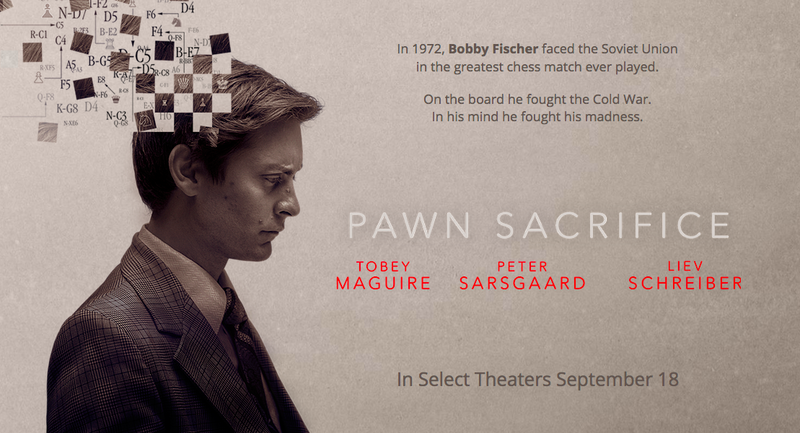 Director Ed Zwick does well making this tense and gripping story which is for the most part set during the Cold War era between the U.S. & U.S.S.R. (aka Russia), Pawn Sacrifice is a very well acted and quite accurate portrayal of the oft demanding, arrogant, completely unstable and preening chess player Bobby Fisher, as it puts Tobey Maguire in the main role of Fisher when he was in his twenties. 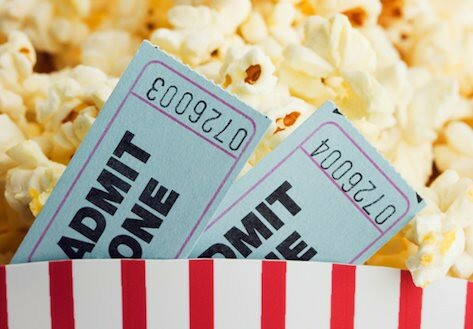 The film opens on Fischer in a state of disarray, panting and pacing around a hotel room, ripping open telephones to check if there are microphones inside. He is going slightly mad, and Fischer will not leave his room. He is paranoid from what is happening outside as the Cold War paranoia that is getting to the American chess grandmaster will be his downfall from life as we know it. As you watch his crazy decline of mental cognizance with Maguire truly inhabiting and embodying this character showing how he had a mind both incredible and dangerous as on the one hand he loved gloating to the public, on the other was a nuisance and nut in private. With the aid of two companions, lawyer Paul Marshall (Michael Stuhlbarg) and Father William Lombardy (Peter Sarsgaard), Fischer plans a trip to Iceland to play against the Soviets. Out of fear and apparent madness, Fischer does not show up for a world title match against his Russian foe, Boris Spassky (Liev Schreiber), who is effortlessly cool in his portrayal here mostly just with looks as he doesn’t have much dialogue. The fact that this film is quite historically accurate and with spectacular locations perfectly welded together, the scenes in Santa Monica and Beverly Hills being some of my favourite as they got the essence of the era down perfectly and beautifully, showing how these two guys were somewhat the rock stars of their respective countries in such a time of turmoil between the two countries.. along with the fact they make chess almost exciting makes the title perfectly fit with the reference to the sacrifice Bobby Fischer had to make, but because of his almost sheer genius, had the game going and ending how he wanted. 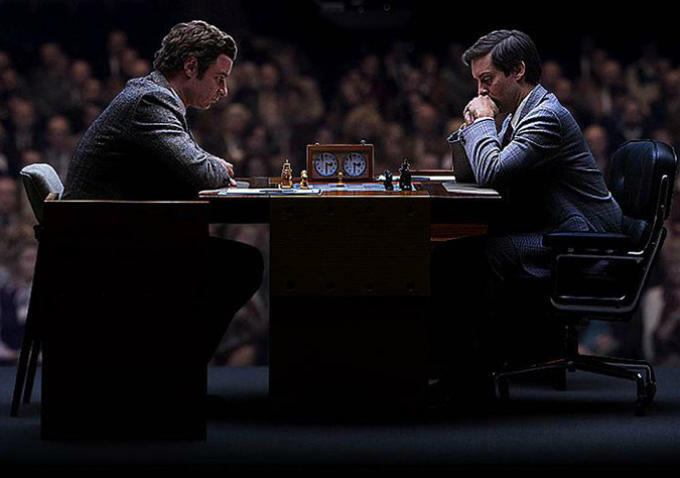 Although the physical resemblance with the real chess players isn’t spot on, that fact proves to be almost a moot point and unnoticable with these hands down enveloping performances and truly, once the movie gets a hold of you, just sit back and enjoy the spectacle. Tobey noted what interested him most and attracted him to the role was seeing what Fisher’s childhood had been about.. Noting that by age 15 he was already at the top of his game, but mentally, what he was doing was telling people his hotel room wasn’t perfect or making crazy demands for quiet. It was mostly this that attracted him to the role. He & Gail delved into many long and lengthy stories about how the film got to be made most notably that they first had director David Fincher attached when they first started putting the picture together 9 yrs. 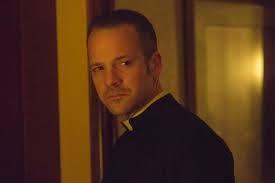 ago and then when it became clear he wouldn’t be able to do it when Tobey was ready to do it, he had a conversation with Ed Zwick who stepped in and did a fine job. He noted that it is somewhat a sports story but more a life story time capsule of what was going on in the world at the time.